Each and every company of today is taking care of their online presence. It has become the main source for customers and how they can get to know about a certain brand or a company and what they do. Using the right web hosting services can significantly improve your business and its progress. The best thing to do would be to use a dedicated server. This way, you are making sure that the space where your website is stored is not being shared or used by other companies. This is just one of the many factors that play a very important role in your online business marketing and the way you promote your brand or a product. Before the list of factors continues, there is only one thing that needs to be mentioned. The most important thing that will significantly improve your online presence is safety. Your website needs to be transparently secure in order for your visitors, clients and customers to use it on a daily basis. All of them will feel much safer while they are completing their transactions simply because this process of transaction completing demands their personal information such as their names, phone numbers, addresses and credit card numbers. It is very important for your future online activities that you keep your SQL databases protected at all times. The additional features on top of your web hosting services are very important. You should pay attention to those features before you purchase any web hosting services. It is those exact features that will make the communication with your customers much easier. For example, the ability to send promo emails to your clients and customers directly from your website is a very useful additional feature. This feature will save you a lot of time that you can put to some good use. 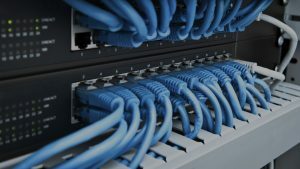 The next good hosting service to put into your consideration would be the idea of having multiple domain names that would all lead to one main website. 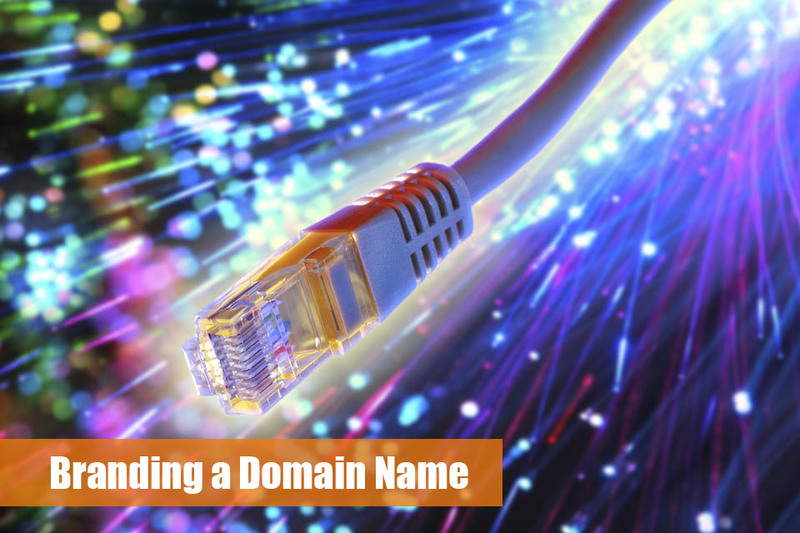 If you can make the domain name combinations all directing and showcasing to your business name, you will be transparently represented online to the potential clients and customers. This is one of the best ways how you can make sure that they easily get to your website with a single search. The worst enemy of your online presence is what is known as the downtime. It reduces the potential developments and any promoting of your product, company or a private business. 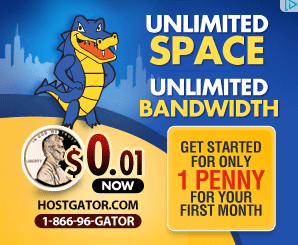 It would be the best to have a web host that could provide you with the minimal downtime. Also, your host should be able to switch servers during the period of maintenance. This will significantly reduce the period of your website being offline or unavailable to the potential clients and customers. 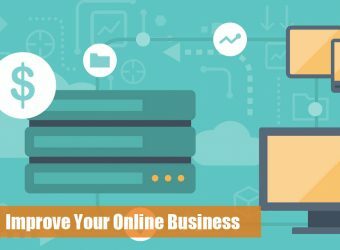 The best way to increase your online presence is by purchasing search engine optimization web hosting services.